A blog for pet lovers and their pets! Each month we’ll post new, top stories that relate to your favorite topic. Have a topic you want to know more about? Let our Pet Research Guru’s do the work for you and we’ll post it right away for all to see! Everyone surely remembers the movie ‘101 Dalmatians.’ Even if you haven’t seen it you probably at least understand the plot. Three evil villains, Cruella De Vil and her henchmen, Horace and Jasper, dognap 15 puppies with the intent of turning them into fur coats! But, do you remember how the new proud parents, Pongo and Perdita, got the word out about their lost litter of pups and their best bet in getting them back home? They used the Twilight Bark! This was the quickest way for dogs to send and receive news across the country. If that’s how it works, please tell your pups to use the Twilight Bark to share Prairie Path with all their friends! Alas, we are not entirely sure that the Twilight Bark exists (we like to think it does) but our Ruff-erral Program is our human version. Now you too can pass it on! 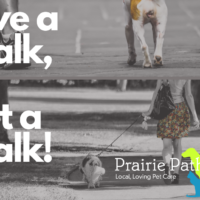 When you share Prairie Path with your other pet lovers, owners and friends we’ll give you a FREE visit! All they need to do is mention your name at their Meet & Greet and we will also give them a FREE visit for trying us out as well. It’s a win-win for everyone! Twilight Bark or not, we appreciate you putting in a good ‘bark’ for us. 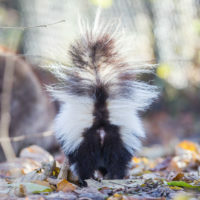 Back in July we asked our Prairie Path family to share their #skunked stories; their tips, tricks and the nightmares those stinkers can cause. Below is our favorite from Cathy at our Park Ridge Location. Thanks for sharing, Cathy. What a story! We’re so excited to be sharing some of our latest updates at our soon to be open grooming studio in Wheaton, IL. Read on for some exciting new details and an opportunity for our Prairie Path family to take advantage of some great promos the first week we open our doors. But first, we want you to meet Katrina and hope that you’ll get to meet her in person soon! We’re so excited to share this news with our Prairie Path family! 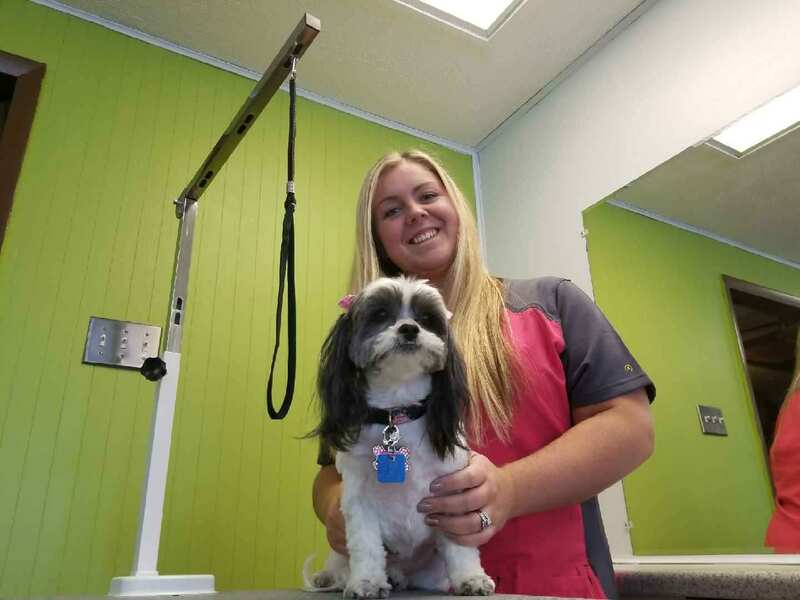 We’ve known since we started that we wanted to offer expand our services beyond dog walking and pet sitting. Last year we began offering training programs to our Illinois based locations and has already grown into a huge part of our business. The time has come to roll out another menu of services for your furry family members. Our flagship location in Wheaton, IL, where Prairie Path began, will be opening a grooming studio late this spring! Our goal is to have our opening day the first part of May and will be keeping you all posted as we firm up our plans. 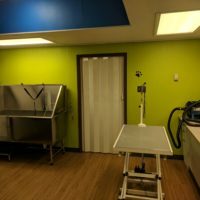 Here are a few things that you have to look forward to as we work towards getting the space ready for your pet! You need more time in your day. We know! 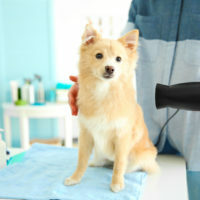 You’ve got a busy work schedule, planned vacation or work travel, busy social life and you need some backup for your furry family member for the times you can’t be there. 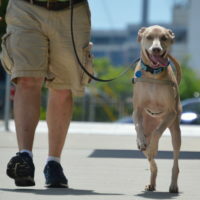 These are just a few of the reasons someone may want to start looking for a dog walker for their pets. There are many options out there these days but the question you have to ask yourself is, which one is right for you and which one is right for my pup? Many of your reading this are already our customers and have made your choice (and a good one at that), but for those of you who haven’t, we’re here to help!